Some of our favorite places to visit! We love our minpins and want to be sure they have a great & healthy life. 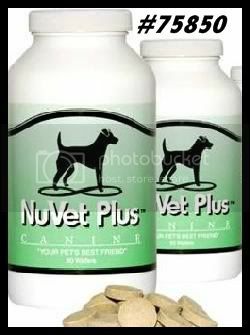 Our minpins are on NuVet Plus, this is so much more then a "vitamin". We ask that all pups be started on NuVet Plus to help guarantee good health. Visit their website and learn just how NuVet Plus can help your pets. It is awesome for coat and skin problems. HOPE YOU ARE ENOYING PRANCEALOTS WEBSITE, BE SURE AND TAKE TIME TO ENJOY ALL THE PHOTOS OF MY BEAUTIFUL MINPINS.